Apache Kafka has seen increasing adoption among enterprises of all sizes as a high-performance, fault-tolerant messaging system. To get the most value from your Kafka solutions you need to ingest data into Kafka, prepare it for different consumers, and distribute to a broad range of systems on-premises and in the cloud. 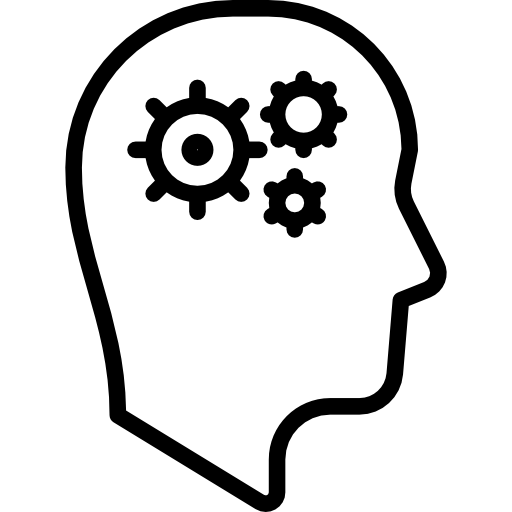 Also, many Kafka users choose to analyze and visualize the data flowing through Kafka to gain timely intelligence. The Striim platform enables you to integrate, process, analyze, visualize, and deliver high-volumes of streaming data for your Kafka environments with an intuitive UI and SQL-based language for easy and fast development. Striim completes Apache Kafka solutions by delivering high-performance real-time data integration with built-in SQL-based, in-memory stream processing, analytics, and data visualization in a single, patented platform. 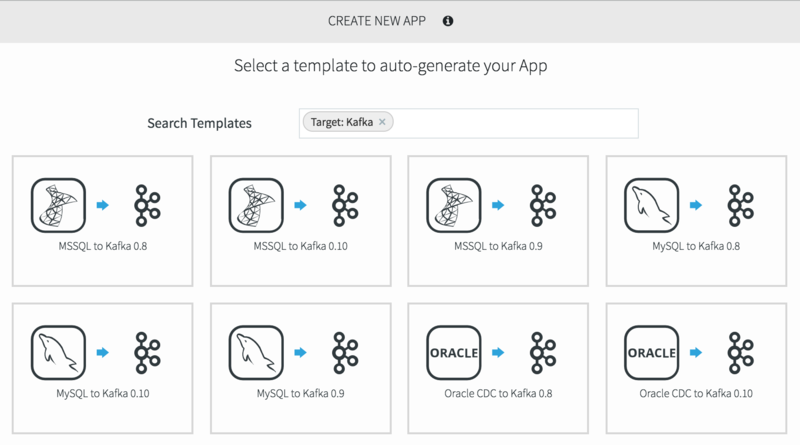 Using its drag-and-drop UI, pre-built wizards for Kafka integration, and SQL-based development language, you can significantly accelerate Kafka integration and stream analytics application development. Striim provides the key pieces of in-memory technology to enable enterprise-grade Kafka solutions with end-to-end security, recoverability, reliability (including exactly once processing), and scalability. Striim also ships with Kafka built-in so you can harness its capabilities without having to rely on coding. To build a real-time security event hub supporting its cyber security analytics efforts, the leading credit card network decided to use Striim with Apache Kafka. 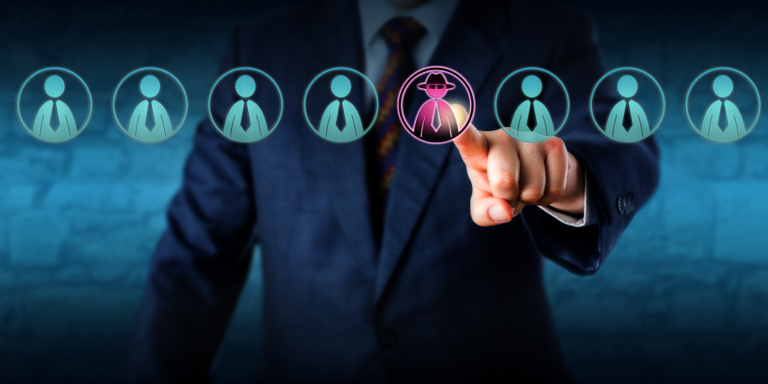 Striim collects, prepares, and correlates all types of security data, and distributes to various targets. While publishing pre-processed events to the Kafka-based enterprise bus in JSON format, the Striim platform tracks and records key metrics about all the events collected, and performs analytics and file management where needed. Striim also displays card management events coming from the website via real-time dashboards, and allows to run machine learning algorithms on this streaming data for improved customer experience. Striim ingests real-time data in to Kafka from a wide variety of sources including databases, log files, IoT devices, message queues, for different data types such as JSON, XML, delimited, binary, free text, change records. For transactional databases, it uses non-intrusive change data capture (CDC). 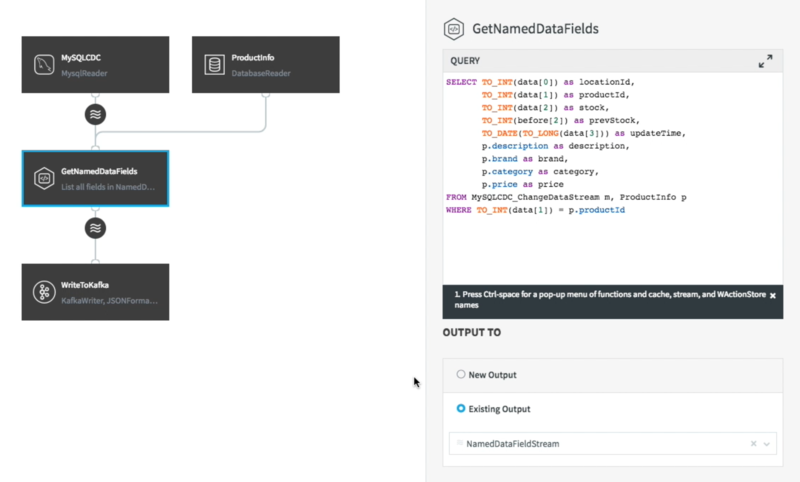 Striim runs SQL-based continuous queries to filter, transform, aggregate, enrich, and analyze the data-in-motion before delivering it to virtually any target with sub-second latency. Striim offers multi-threaded delivery to Kafka with automated partitioning, and a broad range of metrics to monitor streaming data pipelines in real time.